MUSK CONSIDERING TAKING TESLA PRIVATE — AM I NEXT? Once again, Elon Musk, the brilliant financier and master pitchman has overcome the news of the worst quarterly results in the company's history, an outrageous cash burn, and production problems to renew investor confidence and get the public to take notice -- simply by tweeting a message that he is considering taking Tesla private at a significant premium. Halting trading on the New York Stock Exchange while the message was confirmed. Thus, in one masterstroke, Musk suggested that he and other investors had enough confidence in the company to take it private. Making some investors believe that Musk knows something great is about to happen and is moving forward. And, suggesting that all of those pesky reporting requirements and Wall Street's preoccupation with quarterly results is impeding the company's long-term progress. Musk has a pattern and practice of over-promising and under-delivering. And, any such arrangement would be subject to stockholder approval. So it appears to be a crapshoot whether or not Musk will pull the trigger and go private. Is this a Musk ploy? It is known that the Saudi's sovereign wealth fund took a $2 billion dollar stake in the company prior to Musk's tweet about the possibility of going private and being fully-funded if he chooses to go forward with the plan. It appears that Tesla's capitalization increased by $7 billion at the close of trading. Some question if this is not some type of market manipulation, possibly sanctionable under SEC regulations, designed to cripple the short sellers who needed to increase their margin contribution to maintain their short position. 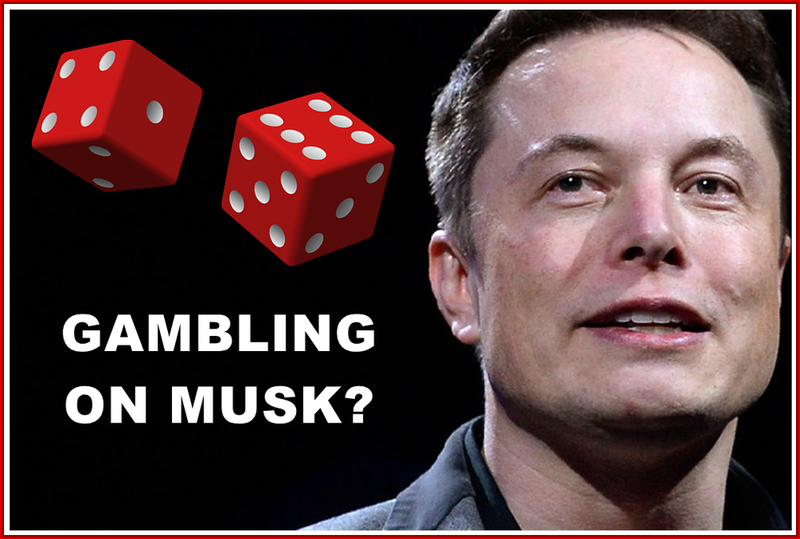 Some analytics firms have placed the short seller's losses at approximately 4+ billion dollars, even if the deal was consummated at the price provided by Musk in his memo. Another key question is why Musk did not follow established protocol and ask that trading be halted prior to the announcement and then resumed when an orderly market could be assured. Since Musk appears to have engaged in a mass layoff to reduce costs and improve the bottom line, going private may have a positive outcome for Tesla's employees.